The weather wasn’t particularly kind to us at yesterdays Joseph Banks Easter Craft Fair….the chilly wind being the major problem! 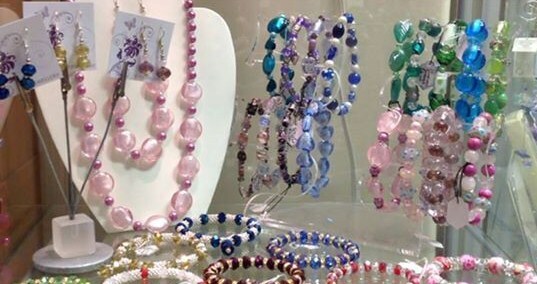 However we did get a fair amount of customers through the shop door and the majority were keen to get out into the garden to see the wonderful handcrafted goods on sale and chat to the people who had made them. As well as my felted items we had water-colour paintings by local artist Peter Skipworth. 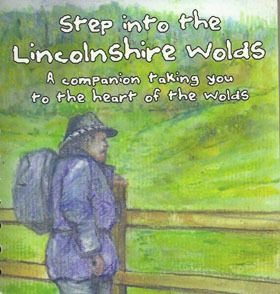 Peter has written and beautifully illustrated a book on local walks titled ‘Step into the Lincolnshire Wolds’ which is on sale at the shop….those lucky enough to purchase yesterday benefited from a personal signing by the artist himself! Other items on sale included unique cards, jewellery and more from Handmade by Esme and colourful handmade necklaces and bracelets from Debbie of DD Jewellery and Vicki and Judith from Snowdrop Gifts For the home and garden there were wonderful handmade gifts created from recycled wood by Palletology including the fabulous ‘Insect Hotels’ while Stephanie from Stuff with Style displayed funky wooden gifts in the form of bunting, bird houses and much more. 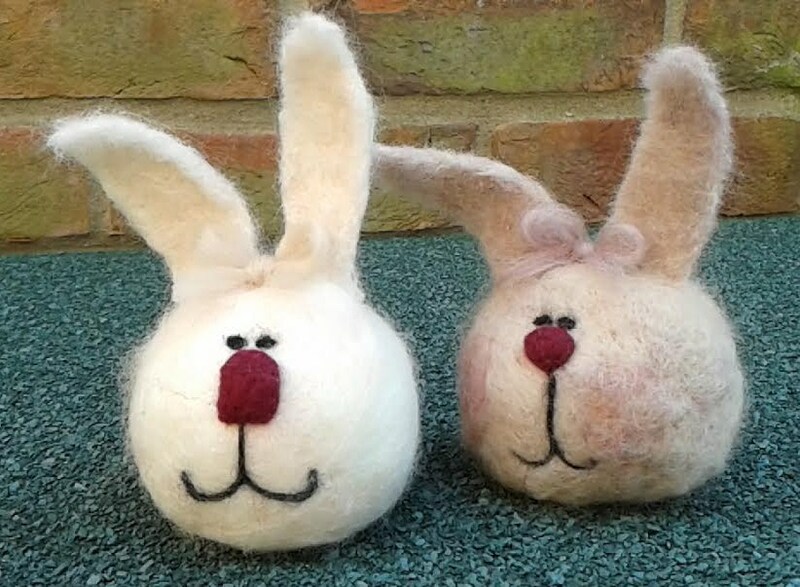 Handmade by Esme at the Joseph Banks Easter Craft Fair. 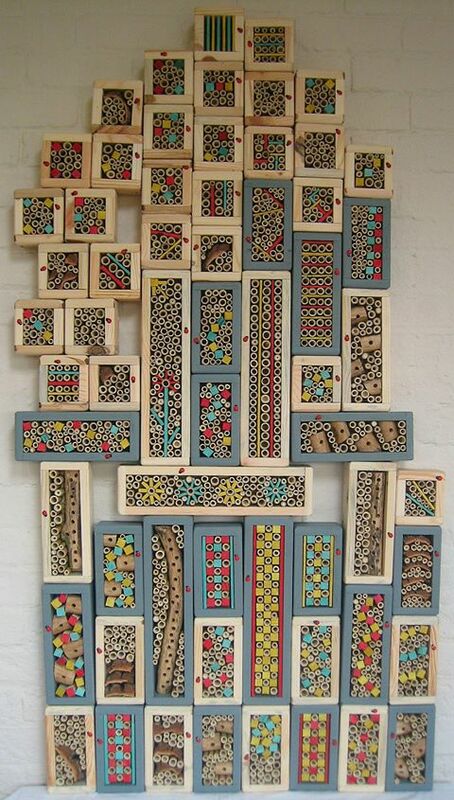 Insect Hotels by Palletology made from recycled pallet wood. 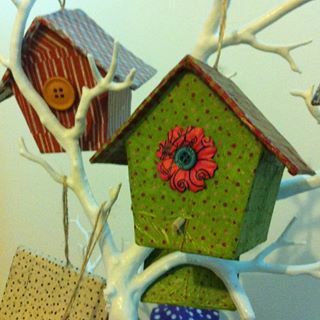 Funky wooden bird house from ‘Stuff with Style’. I was fortunate to find a space indoors (only marginally warmer!!) where I sat and demonstrated needle felting to the ladies (and the occasional gent) who were curious to see how it was done. Thanks again to all of you who stopped by and I hope to see some of you at future workshops. Also keeping warm was Debs from Debs Makes, busy upstairs having fun with her Saturday afternoon sewing group. 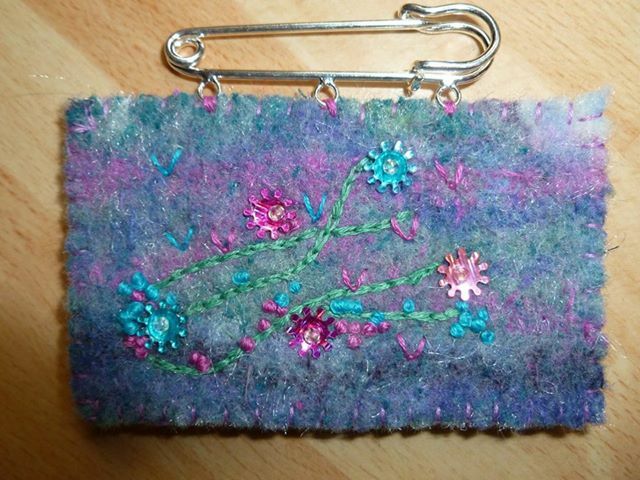 One of Debs cute little brooches made on the embellisher. Last, but not least, many thanks to Helena from Spare Time by Helena who kept all the crafters supplied with tea and coffee all day and Kate and Richard who manned the shop! 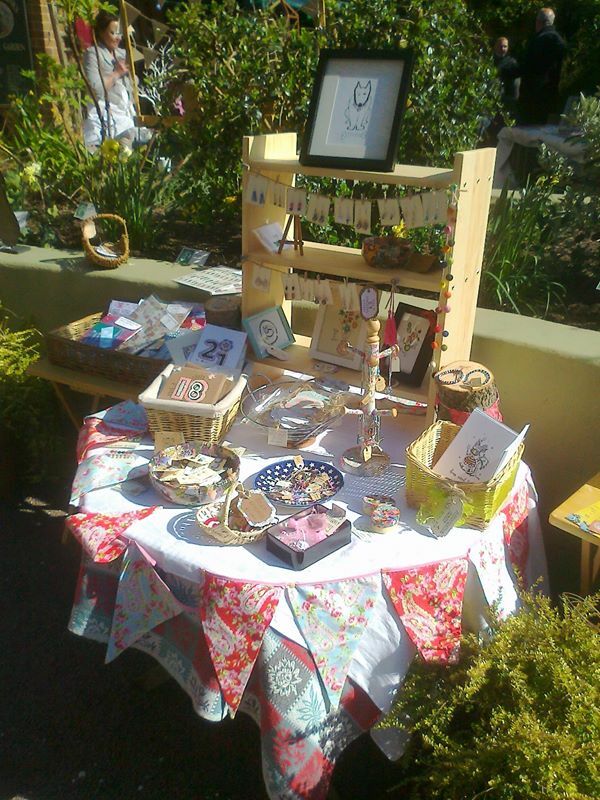 The next Craft Event at Joseph Banks is planned for May 31st. 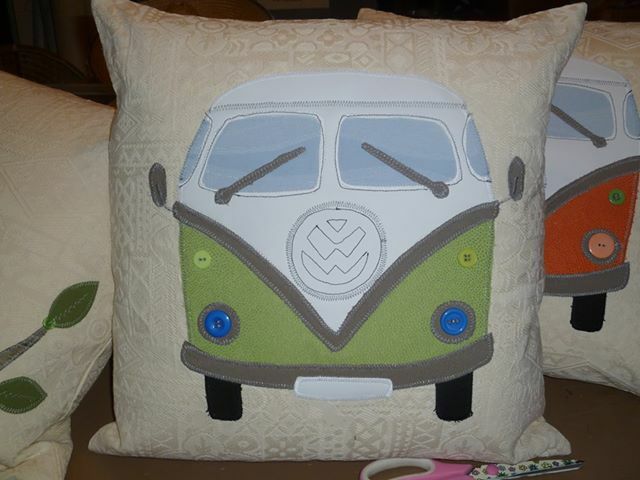 One of the many fabulous cushions created by Spare Time by Helena. 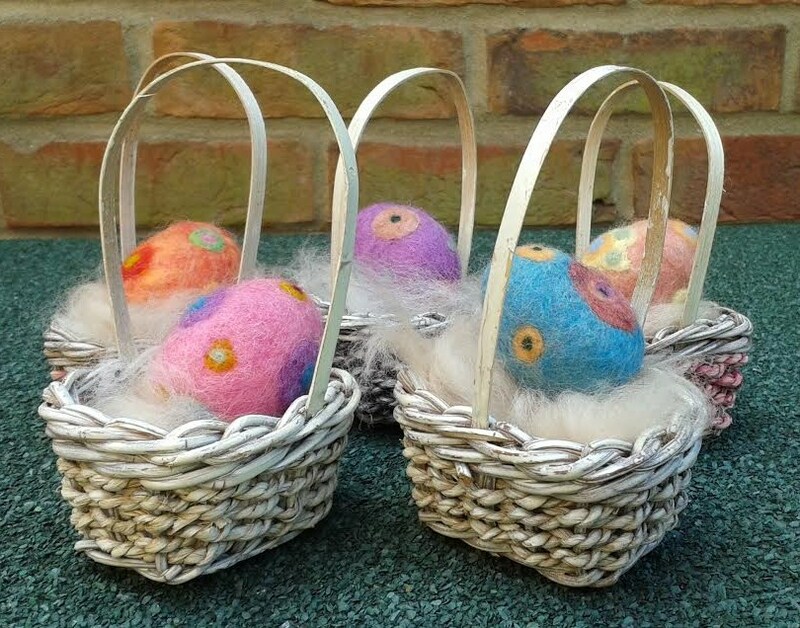 I couldn’t resist making a few needle felted Easter bunnies!